Our EP, "we are | they are," is now released and made the "New and Notable Records" on bandcamp.com. Take a listen and download if you dare. Our newest single was premiered today by Indie Shuffle. We are both excited to finally share with you what we have been working hard on. More to come before the snow melts here. And tour dates are up! 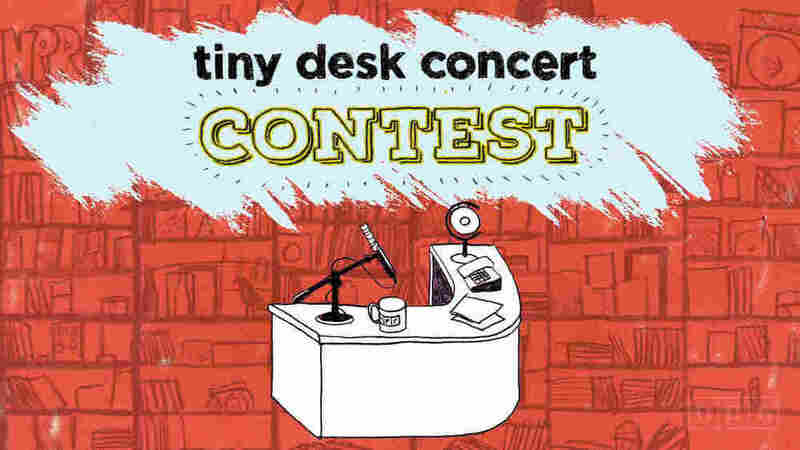 We were honored to discover that we were one of the bands out of thousands that was posted on the Tiny Desk Contest tumblr page. You can visit the page here and see all of the amazing submissions. Seriously, guys, there are so many good bands. We worked up a new song to perform and record a live music video for the NPR Tiny Desk Contest. Check it out here. We're taking these snow months to dig into recording. Our new single will be coming out early this year. It is very cold in our studio. We are moving quickly.